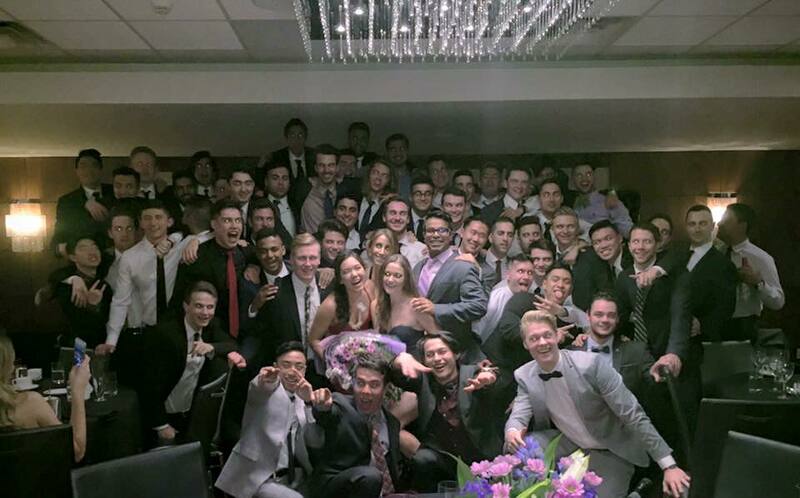 The brothers of FIJI celebrated the end of another successful year with their formal dinner. We are so excited to announce that Mariko Langevin is our Purple Princess for 2016/2017! Thank you for all that you’ve done for the chapter Mariko!